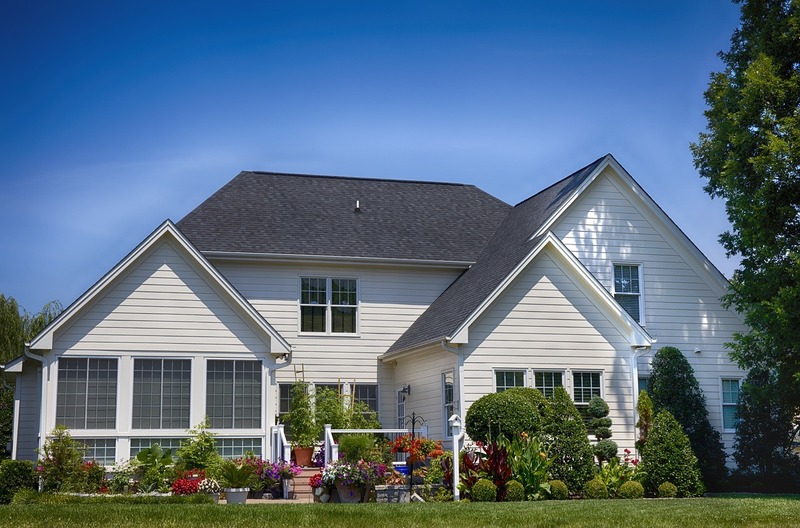 The need for pest control in Rockland County, NY is not uncommon. These situations can be stressful and downright skeevy, but lucky for you Rest Easy Pest Control is here for Rockland County residents. If you’re experiencing an infestation or think you need an inspection, give us a call so we can treat the property the right way. 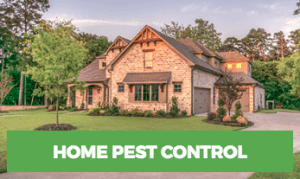 If you need pest control for your home in Rockland County, you’re in luck. Rest Easy offers a range of services for your home and can work to eliminate any kind of pest. We look at preventative measures and utilize cutting-edge equipment to completely remove every last trace of pests from your home. We understand that pest problems can be embarrassing, stressful, and damaging to your health. This is why we work quickly to alleviate your problem. Whether you’re dealing with rodents or cockroaches, termites or bees, pests must be eliminated as quickly as possible when they’re found in a commercial setting. We will work with you to develop the least invasive pest control techniques possible. We are able to identify your problem quickly, without wasting your time or the time of your customers. A pest infestation in your business can be very stressful, we know. Every year, pests are responsible for failed health inspections, poor customer reviews, and even complete business closures. Don’t add your business’s name to the long list of companies whose reputations have been ruined by harmful pests. 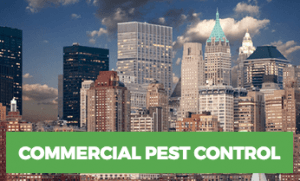 Call Rest Easy today for commercial pest control in Rockland County. No matter how large or small your home or business, pest control should be a top priority. Knowing the most common types of pests in your area is the first step in identifying, eliminating, and preventing future pest infestations. To start with, rodents are one of the most common pests in Rockland County, as well as throughout the rest of the state. You might find your building overrun with mice or rats. This is because these pests breed quickly and have the ability to go unnoticed for long periods of time. Signs of infestation include droppings, gnawed packaging, and greasy marks on the wall. Another common pest is the cockroach. There are several different varieties of these nasty insects, but all can be devastating. These pests can spread diseases like salmonella, and can even induce allergic or asthmatic reactions in people who are vulnerable. Termites are another pest that commonly invades Rockland County properties. These are one of the worst pests imaginable that you can encounter. When you run into a termite infestation in Rockland County NY, you can count on Rest Easy Pest Control. We have qualified termite exterminators in the area who will treat and prevent future termite problems. Other common pests include ants, flies, bees, wasps, and spiders, among countless others. While you can sometimes prevent pests by maintaining a neat and tidy home or business, others will pop up without warning, regardless of how well you care for your building and property. If you live in Rockland County and are seeking an all-natural solution to your pest problem, you’re in luck. We offer organic pest control solutions that won’t harm your health – or your budget. We will work with you to properly identify the pest that is invading your home, and then we will come up with a personally tailored solution to get rid of the pest and prevent it from ever coming back. While we recognize that chemicals are sometimes necessary to get rid of stubborn infestations, we will do everything in our power to use natural, organic methods first. Contact us today for a free quote, and rest easy knowing that your home is free from pest invaders.